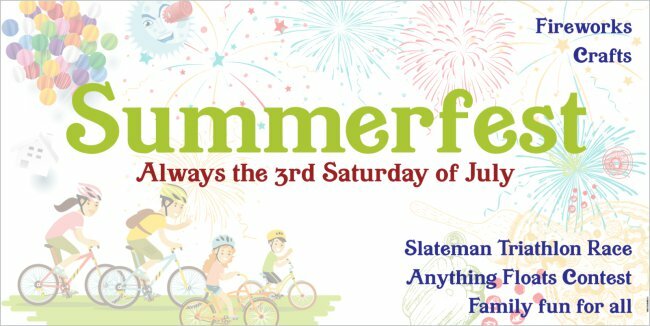 More details on SummerFest 2018 will be coming soon! Visit again! Special thanks to Roberta and Bob Jarvis for all their hard work on our new banners.